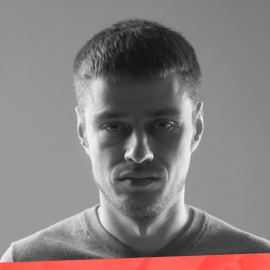 Vadym started writing his first lines of code when he was 8. During his university years, he won a competition held by a large software development company where he made his career running projects with Bank of America and HSBC. He got interested in the bitcoin technology in the early phase. With a few of his friends-developers, he founded a development team called BlockSoft. BlockSoft is a talented, bright minds team with mindsets of continuous research and innovations. The way of life is security and cryptography protocols. BlockSoft provides solutions for holding and operating money with state of the art level of security, as well as providing audits. Businesses using BlockSoft solutions operate with millions of dollars.